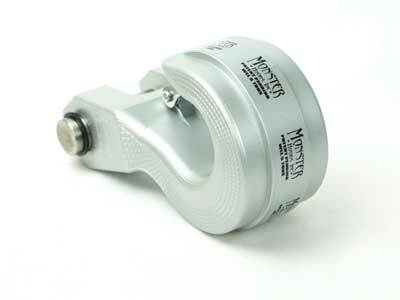 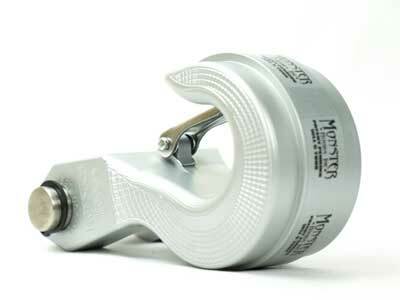 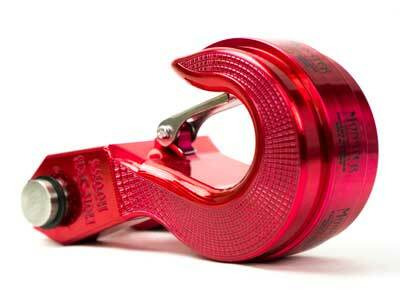 The MONSTER Swivel Hook is the only recovery hook that is capable of mounting on a clevis or shackle bumper tabs. 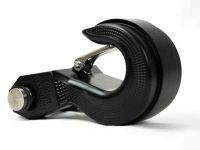 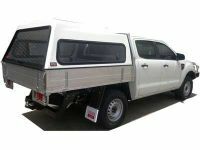 It is designed for quick and efficient strap connection. When connecting tow straps during extractions of U.S. Military vehicles, speed and efficiency is key in order to save lives. 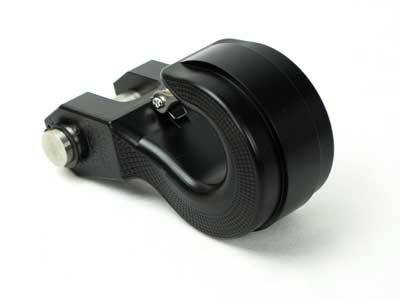 The Monster Swivel Hook has 3 mounting options. 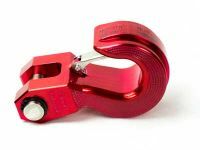 It can be used on clevis tabs, winch fair leads and rear hitches.